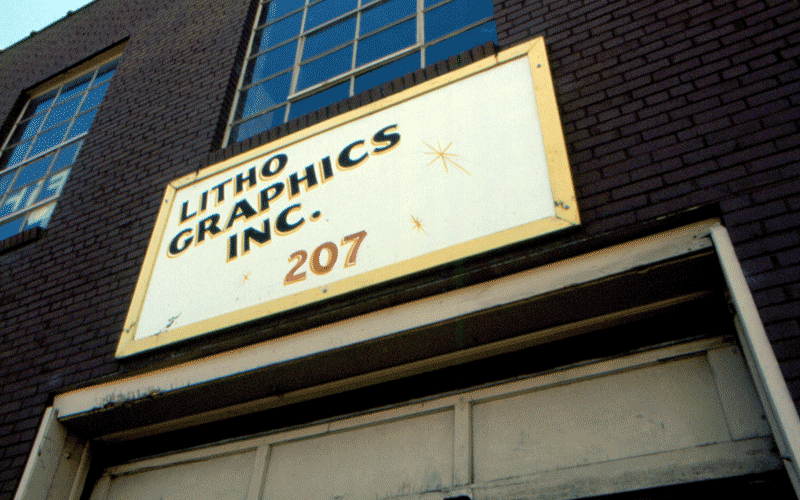 Lithographics has been a part of Nashville since 1975. We've changed addresses a few times, and we've changed our logo too, but one thing that's never changed is our ongoing commitment to customer service and the highest possible quality of printing. This is one of the first signs for Lithographics. This was posted on our 2nd Avenue location. 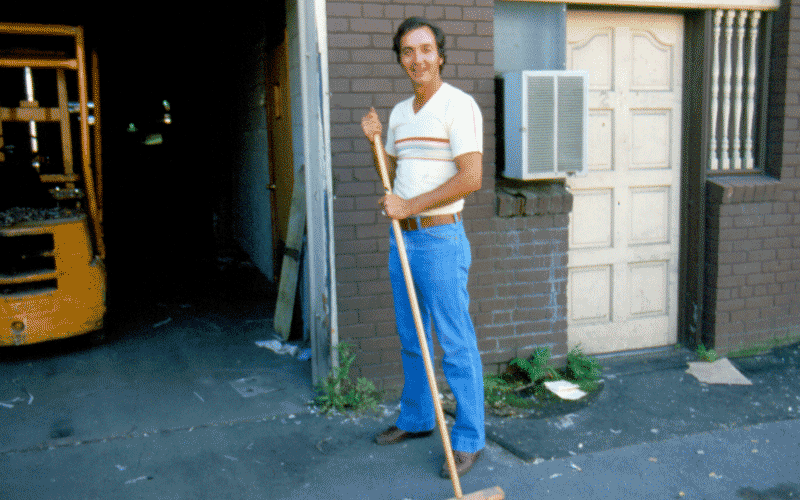 David Sr. began printing letterhead and envelopes in his parents basement. 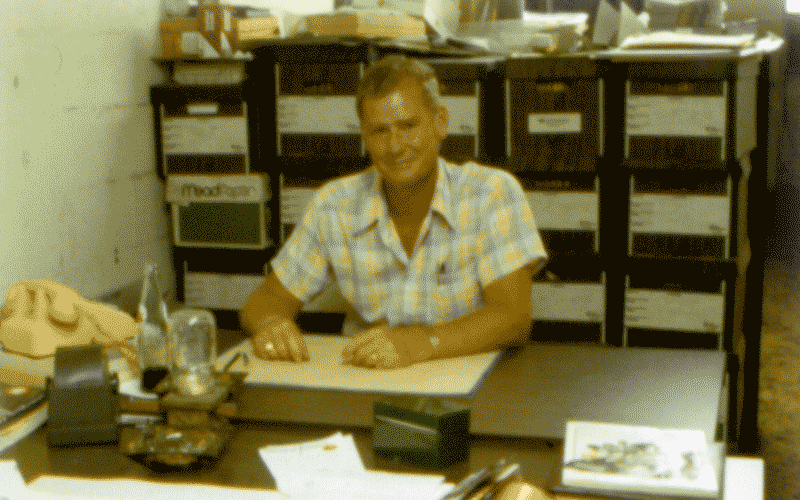 David and Jack each wore many hats during the early days of Lithographics. 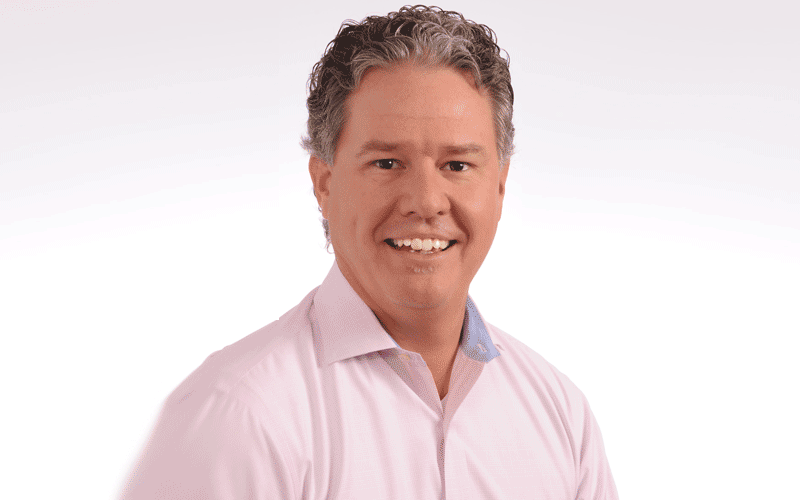 Dave Jr. continues to lead Lithographics with the same care that his father did.